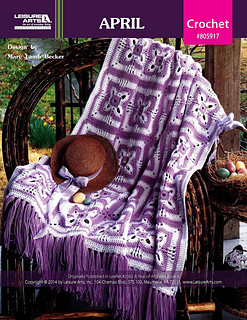 2012 reorganization combined all patterns into one site, searchable by knit or crochet or by price (free shown as price 0). 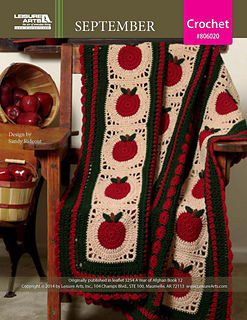 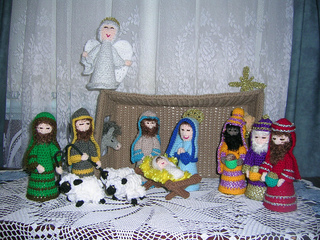 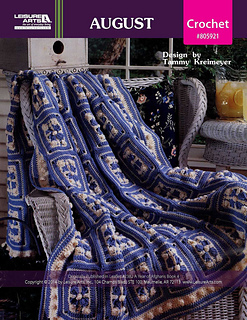 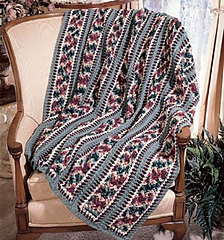 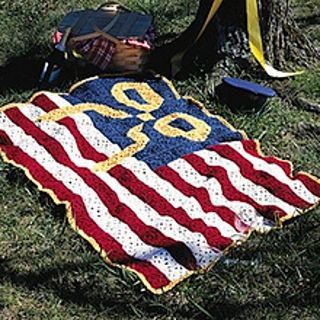 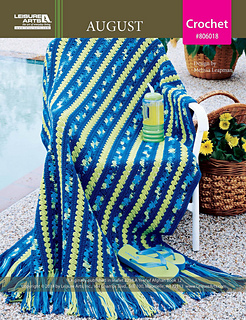 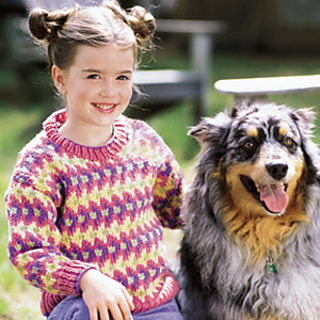 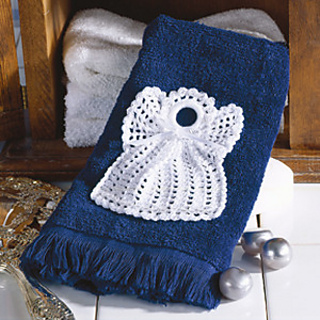 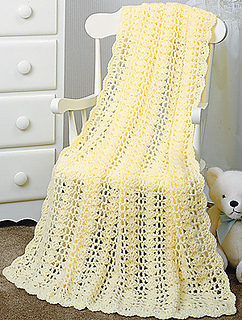 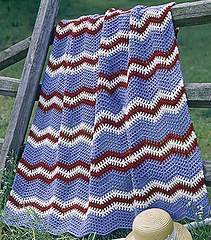 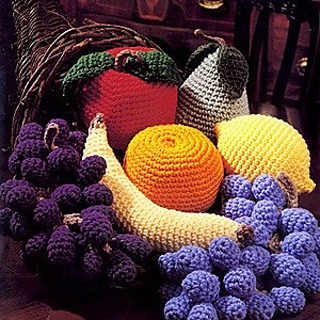 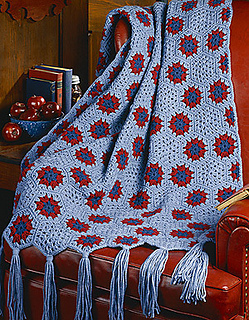 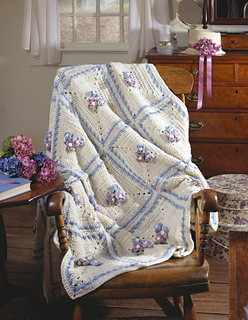 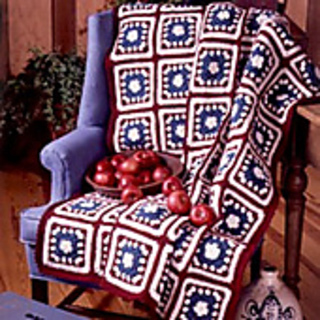 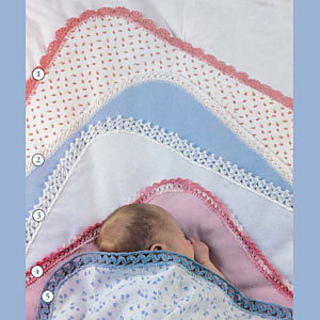 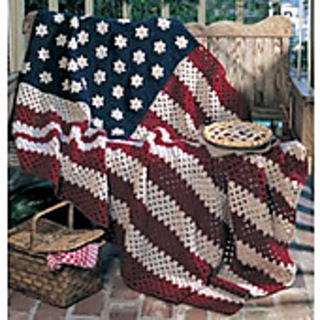 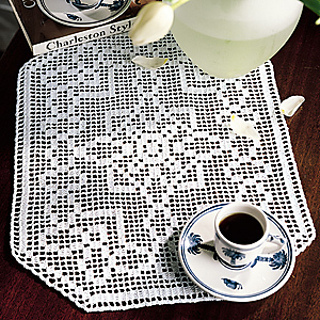 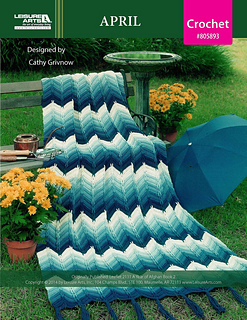 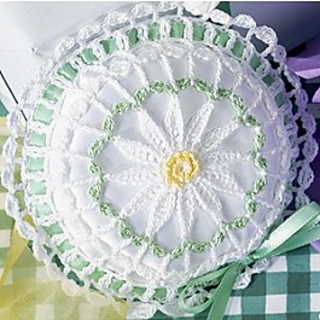 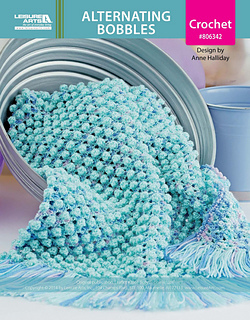 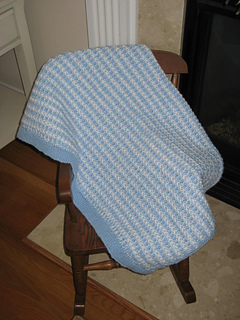 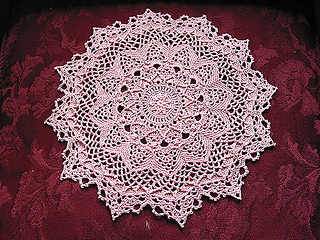 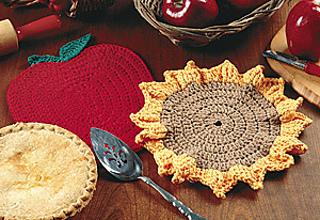 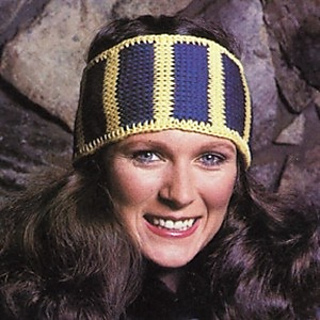 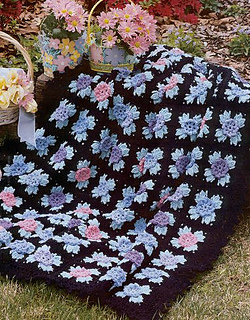 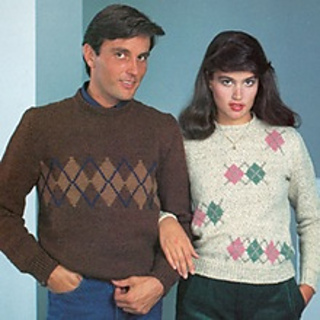 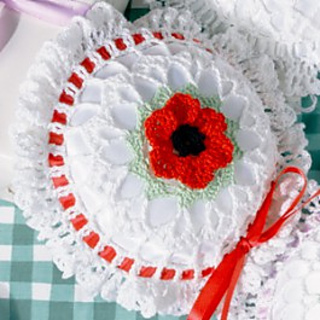 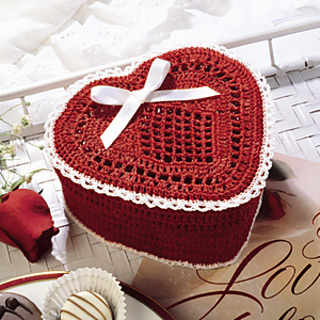 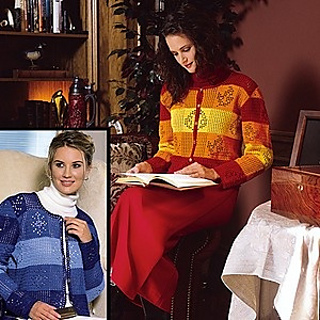 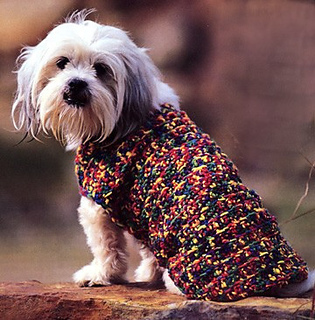 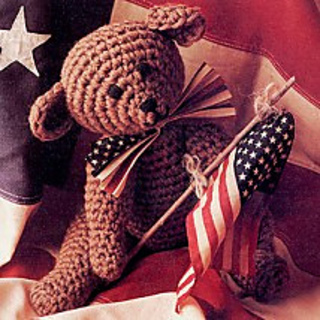 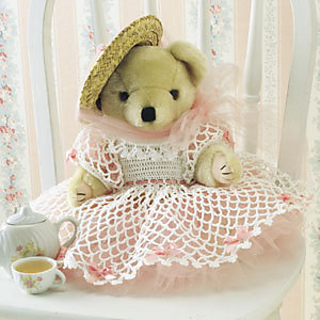 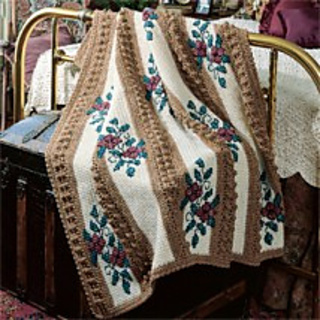 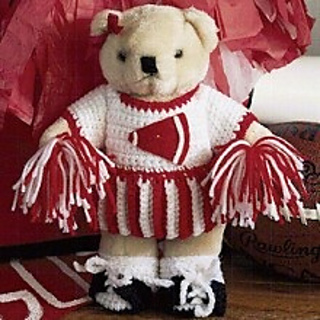 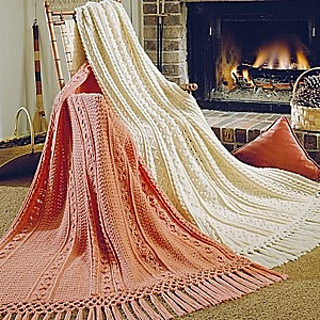 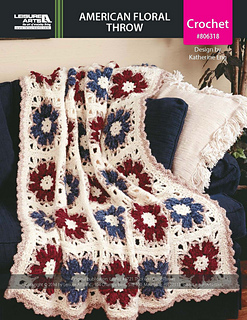 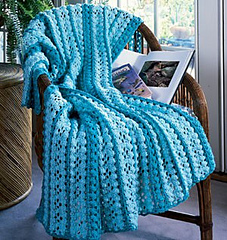 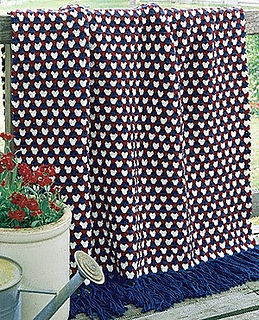 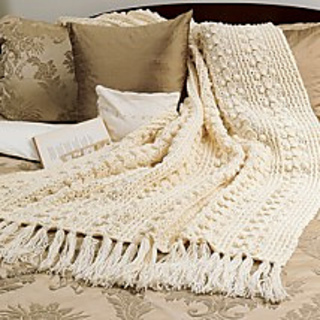 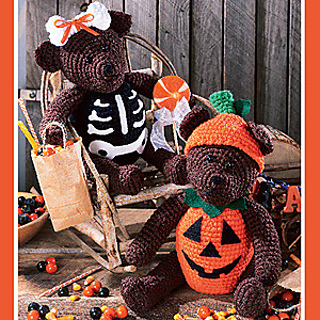 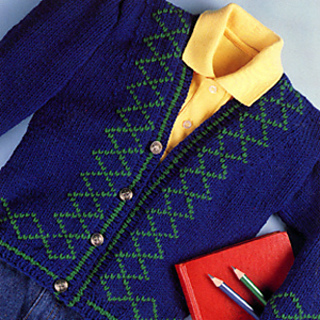 Free, For Sale / Paid Online, Crochet Soiree, Knooking patterns are all together at the main site. 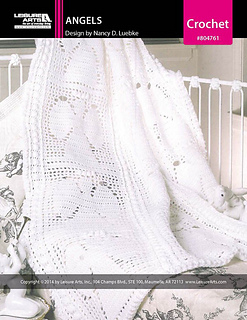 Leisure Arts Library also redirects to the same site. 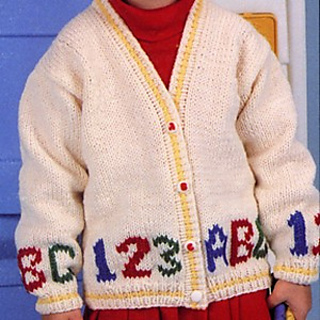 1 2 3 ...22 of 22 Hop!